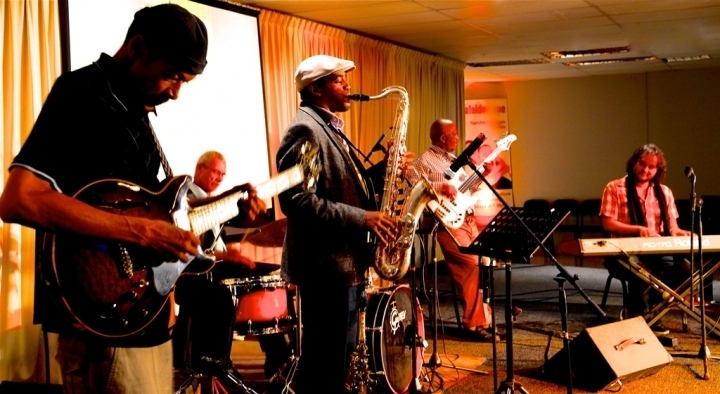 KUCHING, Tuesday – The Cape Jazz Band, also known as the CJB, will be performing at the Borneo Jazz Festival on May 12 to 13, at ParkCity Everly in Miri. The CJB will be bringing a full brass section to the Festival, performing their Cape Jazz from Cape Town, South Africa. 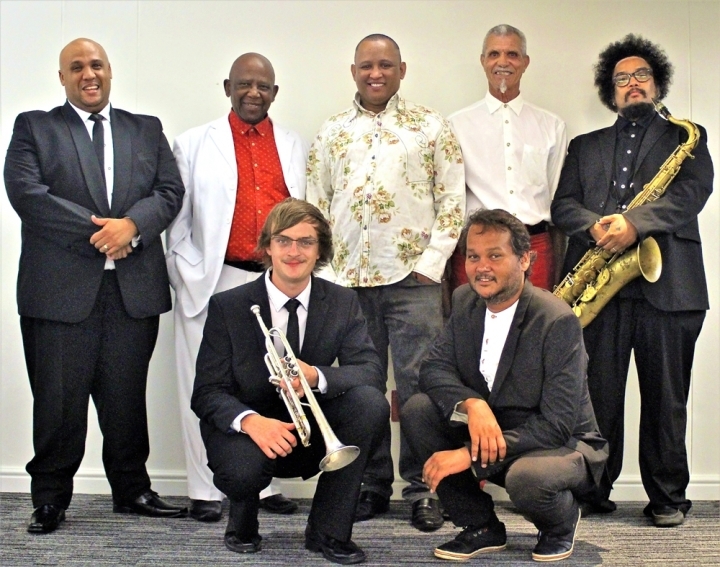 With a special focus on brass and percussion instruments, the CJB will be performing a fast paced, street carnival styled repertoire akin to that of the founders of Cape Jazz back in the days of a newly post-apartheid South Africa. The CJB began in 2013, led by Jazz drummer Jack Momple, and has contributed to many of the most famous Cape Jazz recordings. Their album “Musical Democracy” was released that same year and comprised of original Cape Jazz compositions by Momple and the CJB band members. Their energetic, manic-celebratory style maintains the bottom line of Cape Jazz, which is freedom of expression through times of oppression, a hopeful message that no hurdle is insurmountable without hope, persistence and a little festivity. ­Bands from Japan, Netherlands, Guadeloupe, France, Italy, USA, Taiwan and countries from around the world will be performing at the Festival. Pre-sale festival tickets are available now and more information can be found at www.jazzborneo.com.